Learn more on our Athlete Without Limits Global Games page. 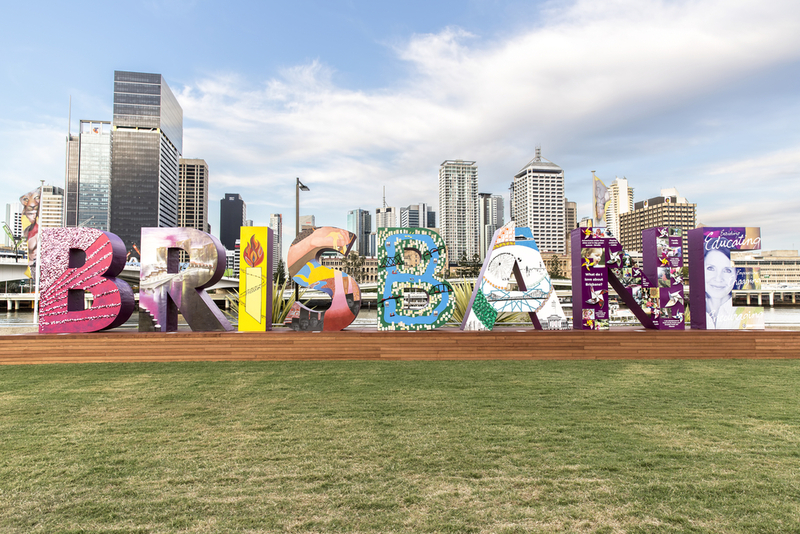 INAS – the International Federation for sport for para-athletes with an intellectual disability – has selected Brisbane, Australia to host the 5th INAS Global Games in 2019. The Games – a week long championship featuring nine sports – will attract more than 1000 of the world’s elite athletes with an intellectual disability. The opening ceremony will take place on 19th October 2019. Taking place just a year ahead of the Paralympic Games in 2020, it will be a fantastic opportunity for athletes aiming for qualification in Tokyo. INAS will work closely with the local organising committee to ensure a transfer of knowledge and experience from the 2015 Global Games in Ecuador later this year. It will be the first time as a region Oceania have hosted the Games and provides a real opportunity for engagement within the region to develop sport for athletes with an intellectual disability. Sport Inclusion Australia works in partnership with many national and international sporting bodies and key peak agencies on a day to day basis to facilitate inclusiveness in sport for people with an intellectual disability. This partnership approach has been presented as part of Brisbane Global Games 2019 integrating a sports development program to promote the long-term viability of the Global Games sports including $50,000 AUD to fund sports development initiatives and programs in the Oceania Region.